The top two spots in the 2015 PBA Commissioner’s Cup were set in stone after ROS and TNT booked separate wins tonight over Kia and Alaska respectively. The Rain or Shine Elasto-Painters used a blistering second period run to hammer Kia by 20 points, 119-99, and secure the No.1 seed in the PBA Commissioner’s Cup Sunday at SMART-Araneta Coliseum. 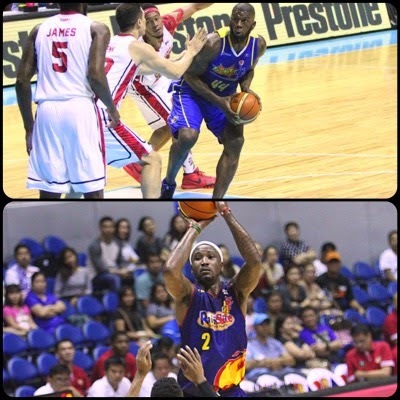 Import Wayne Chism scored 28 points and 12 rebounds while also burying 6 of 12 three-pointers to pace the Painters, especially in the second quarter where they scored 41 points, taking the fight out of the Carnival. Due to superior quotient, the Elasto Painters (8-3) are already assured of the top spot as well as a twice-to-beat edge in the quarterfinals. Raymond Almazan added 16 points and 9 rebounds as well as helped douse a Kia uprising in the fourth period. Kia behemoth PJ Ramos had another monster outing of 45 points and 21 rebounds, but that wasn’t enough to prevent Kia from being in danger of getting eliminated. The loss put a dent on the playoff hopes of Kia (4-7), which is currently in a three-way tie for the last quarterfinals spot. In order to have a shot of advancing, the Carnival need Alaska (4-5), GlobalPort (4-6), and Barako Bull (4-6) to drop their remaining games and hope that they will beat out their rivals through superior quotient. 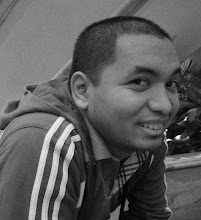 Line of the Game: PJ Ramos (KIA) - 45pts, 21rebs, 4asts, 19/32 FGs. 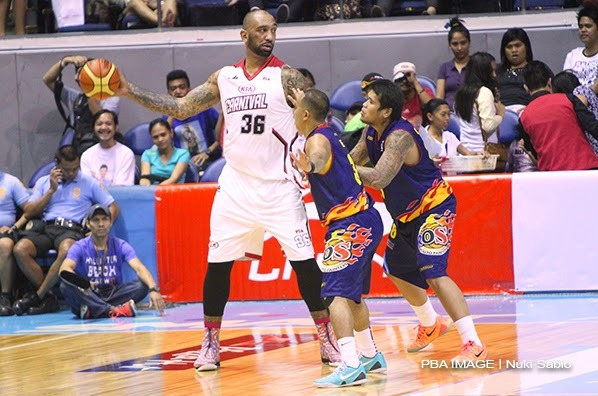 PJ Ramos dwarved anyone that ROS threw at him. 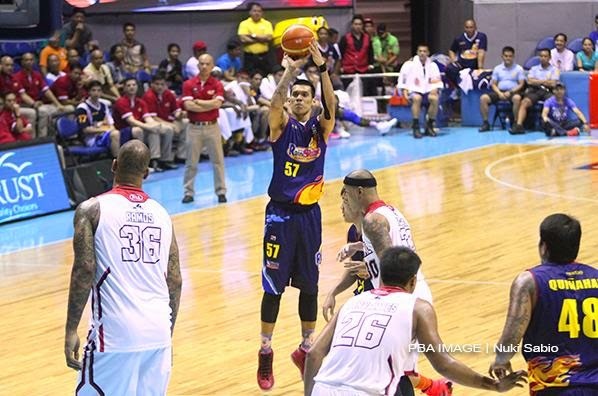 Raymond Almazan dropped a near-double-double for the Painters. 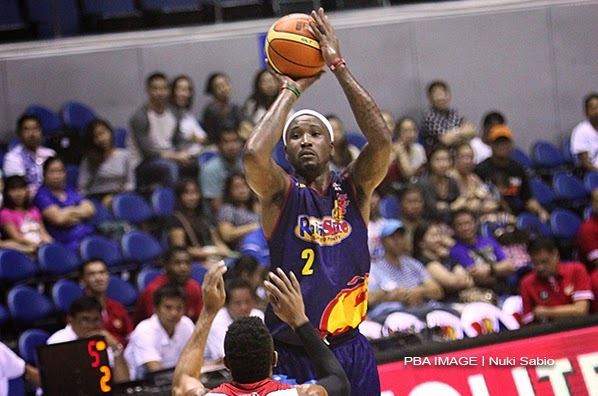 Wayne Chism's hot shooting propelled the Painters to the top of the league standings. 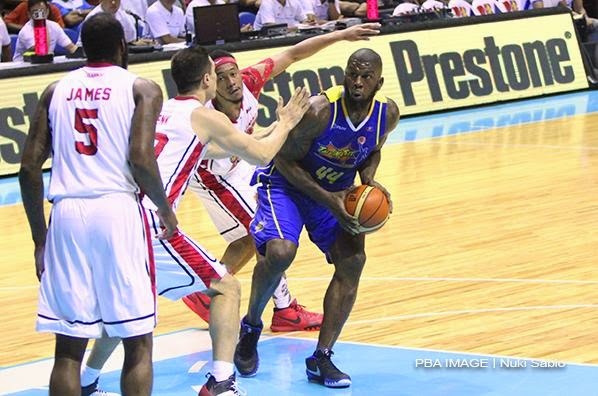 Talk ‘N Text import Ivan Johnson exploded from downtown en route to 47 points as the Tropang Texters dispatched Alaska, 101-93, to nail the second twice-to-beat incentive in the PBA Commissioner’s Cup Sunday at SMART-Araneta Coliseum. Johnson scored 30 of his total in the first half and drilled nine of 14 triples to help the Tropang Texters build a comfortable cushion that they maintained until the end despite a late Alaska rally. The win guaranteed Talk ‘N Text (8-3) the second spot in the team standings and the last twice-to-beat advantage in the quarterfinals, with No.1 Rain or Shine already securing the other. After trailing 6-0, the Tropang Texters regained their composure thanks to Johnson who scored 16 points in the first quarter that sparked a 27-9 run that helped them grab a 12-point lead. Johnson continued to torch the Aces defense, even burying three straight three-pointers in one stretch to give Talk ‘N Text a commanding 48-31 halftime lead. Johnson’s 30-point first half almost eclipsed the whole Alaska’s total of 31. But Alaska, known for their spectacular rallies last conference, never gave up and managed to come within five, 93-88, with 36.8 seconds left after a Dondon Hontiveros triple. Time, however, wasn’t enough for them to complete the comeback. The action, though, didn’t stop even after the final buzzer sounded as Aces coach Alex Compton and Johnson had to be separated following a verbal altercation. 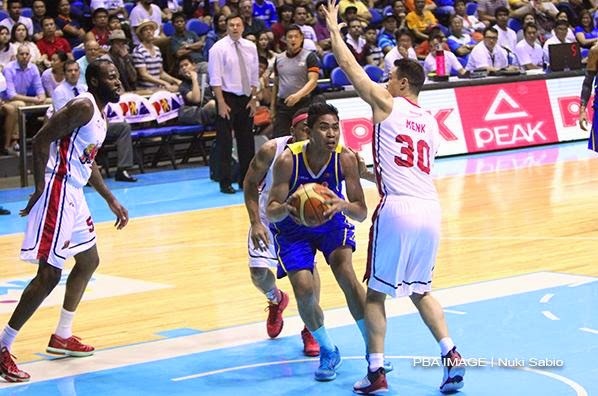 Johnson also had 10 rebounds under his name, while Ranidel De Ocampo chipped in 20 points and 8 boards for Talk ‘N Text. 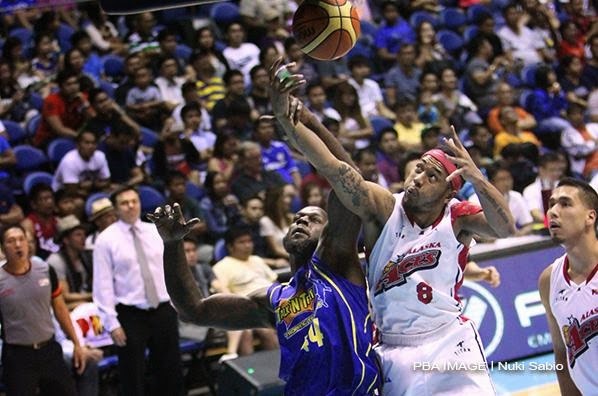 Import Damion James posted 23 points and 16 rebounds in the losing effort for Alaska (4-6), which fell to a three-way tie for seventh to ninth places with GlobalPort and Barako Bull. Line of the Game: Ivan Johnson (TNT) - 47pts, 10rebs, 1ast, 1stl, 1blk, 16/28 FGs. Calvin Abueva and Ivan Johnson figured in a tussle near the end of the game. Ivan Johnson feasted on the Alaska defense all night long. Ranide De Ocampo had another great showing for TNT.